With the launch behind us, it’s time to start thinking about what games are on the horizon for Nintendo Switch. Here are the games that are set to release in 2017 that I’m most excited about. 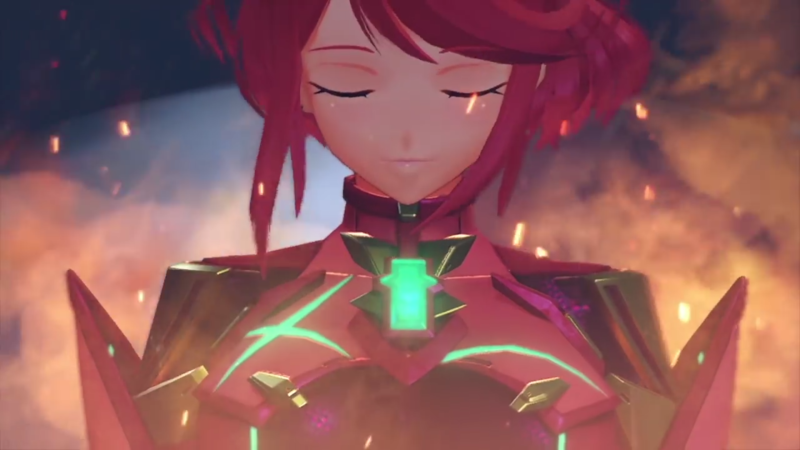 While I haven’t finished Xenoblade Chronicles or Xenoblade Chronicles X, I enjoyed the dozen or so hours I played of both. I prefer the new art style compared to X, and I’m excited to play a large budget JRPG on Switch. Fingers crossed it actually lands in 2017. 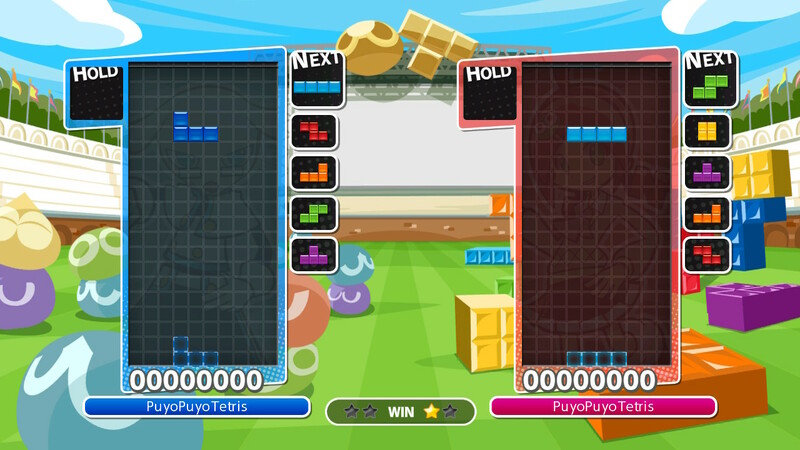 I’ve played the Japanese demo a bunch, and I like the frantic pace of both Puyo Puyo and Tetris. Add on top of that some weird as heck anime characters, and I’m in. I remember watching the Giant Bomb Quick Look back in 2015 and immediately being intrigued. I’m looking forward to playing the full version. An indie strategy game heavily inspired by Advance Wars? Sign me up. 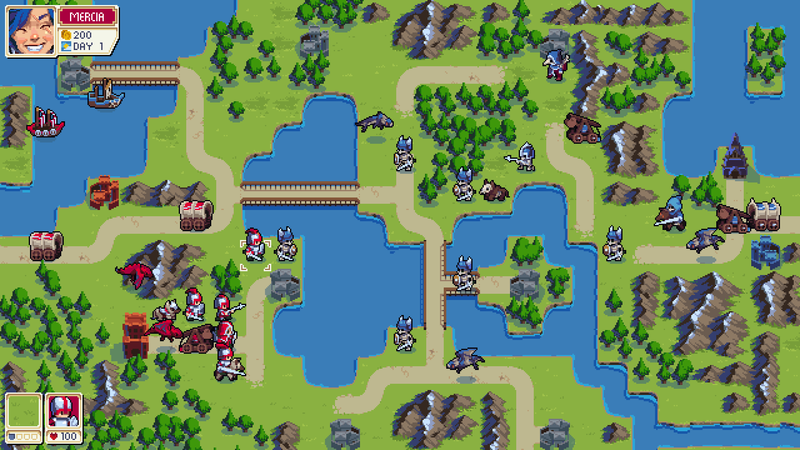 From what’s been shown so far, Wargroove looks fantastic. The pixel art is gorgeous, and the fantasy setting appears to be a good fit. It’s nice to see indies picking up the torch for a series that hasn’t been heard from in almost a decade. I enjoyed the little bit I played of the first Splatoon. I appreciate its style and less violent take on shooters. 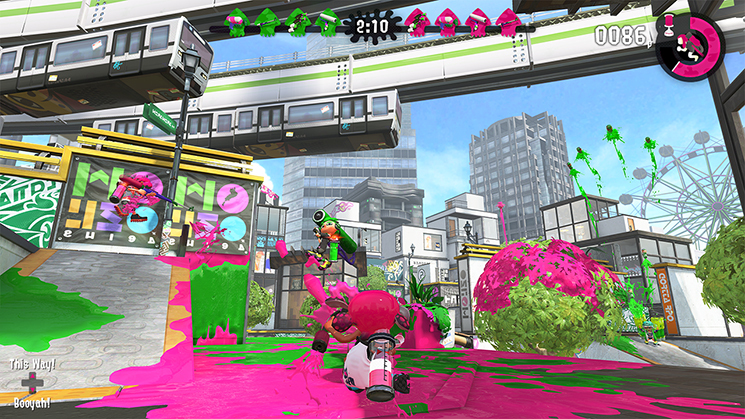 Splatoon 2 looks like more of the same, which has me excited. Plus that music. The last Mario game I thoroughly enjoyed was Super Mario 3D Land, and that was a few years back. 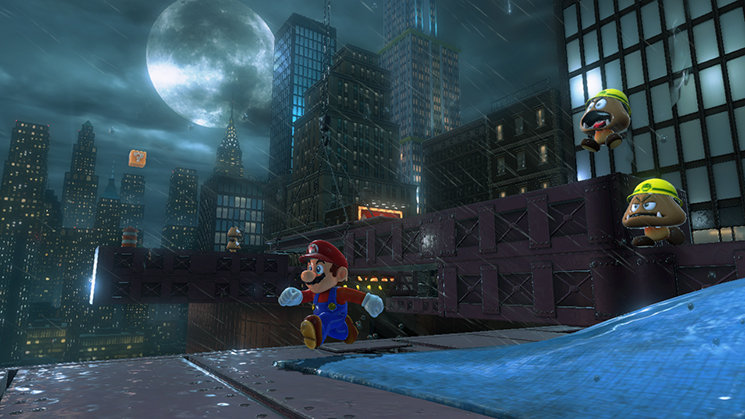 I’m feeling ready to get back to running and jumping around the Mushroom Kingdom (and beyond). What’s been shown so far of Super Mario Odyssey looks as polished and charming as ever. Nintendo always surprises me with their level design skills, and I’m sure Odyssey won’t disappoint. New Donk City, here I come. 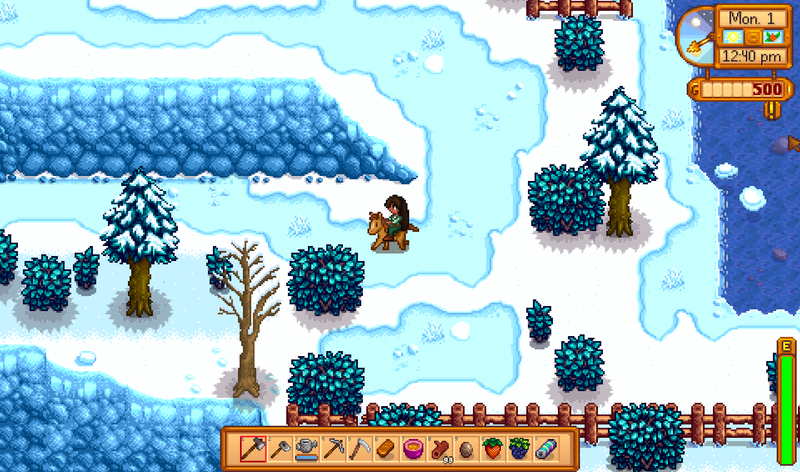 The praise for Stardew Valley feels endless at times, and it seems right up my alley. While I own it on Steam, I decided to hold off on playing it until the Switch version is released so that I can play it on the go as well. Mario Kart 8 Deluxe – While I’d rather see a new entry in the series, I’ll play more Mario Kart 8. It seems like an especially good fit for Switch. Disgaea 5 Complete – I’ve dabbled with Disgaea, but I never fell into it like Fire Emblem. It looks ridiculous, in the best way. Dragon Ball Xenoverse 2 – I was super into Dragon Ball growing up, and folks seem to have enjoyed the Xenoverse games. It’ll be fun to drop back into that world. Arms – There are aspects of Arms that seem intriguing, so I’m looking forward to seeing more of it in action.